Beuh is responsive one page portfolio theme with fresh,simple,minimalist and elegant design.It can be used for creative digital agent or even personal/freelancer to show portfolios and selling services. Its build based on twitter bootstrap. JOURNEY is a One Page Photographer HTML Template and can be used for Personal Portfolio, Photographer Portfolio, Designer Portfolio, Illustrator Portfolio and more. 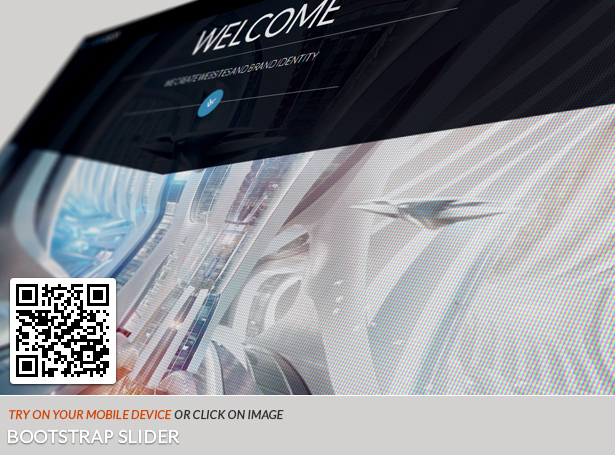 Goddess – is a one page website template with a modern design based on Bootstrap 3. Goddess is supported by all modern browsers, including mobile devices. 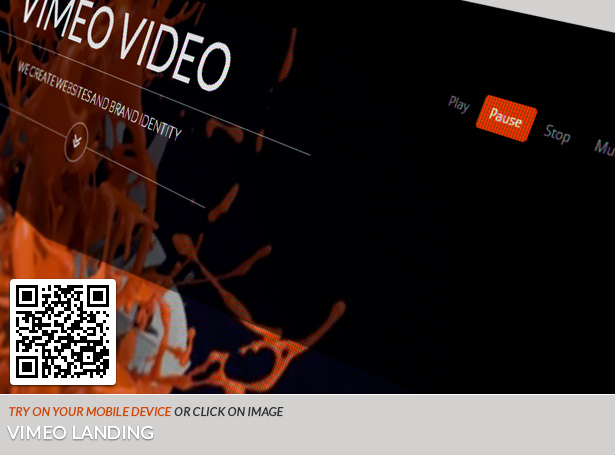 The template has responsive design and graphic optimized for high-resolution screens (retina-ready). 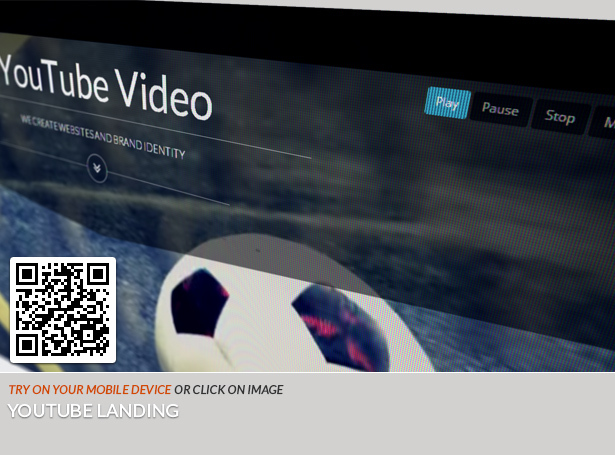 Goddess has 5 landing pages: bootstrap slider, Revolution Slider, Vimeo, YouTube and Rainy templates. The template consists of modules that can be easily deleted, added or exchanged. The distinction of Goddness is the switch button for touch devices. 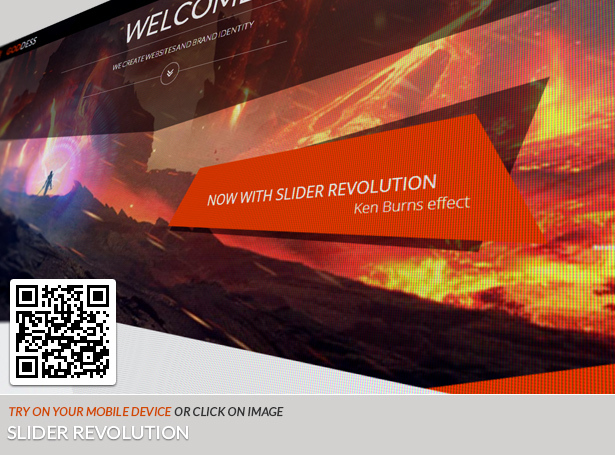 With the help of this button you can activate all the hover effects (which is very convenient for touch devices). The template menu is implemented in the manner of the sidebar menu of the Google Nexus 7 page. Besides Goddess has two variants of the main page with a loopable video: YouTube and Vimeo (+API). The template has the main slider with a unique design, svg-animation, font Awesome icons, pricing tables, blog with topics, simple portfolio with integrated FancyBox plugin, Google Maps and Google Street View. The template also has two working php-forms with validation (feedback and subscription). Goddess already comes with color schemes. The navigation menu is as seen on the Google Nexus 7 page. 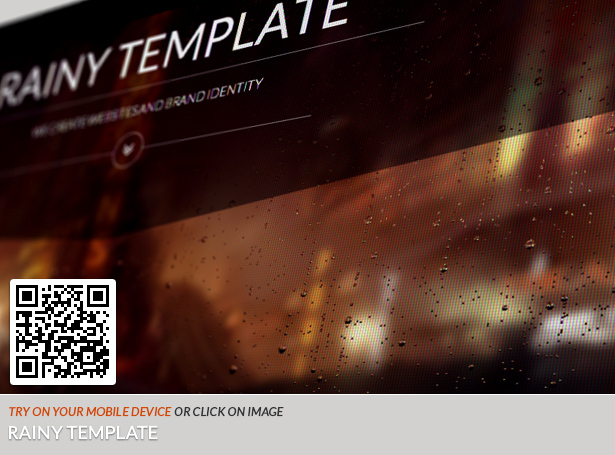 Modern, responsive, retina ready, multipurpose HTML5/CSS3 template.